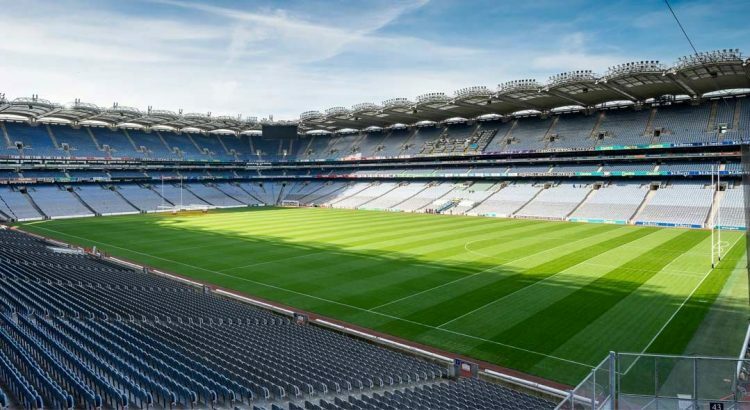 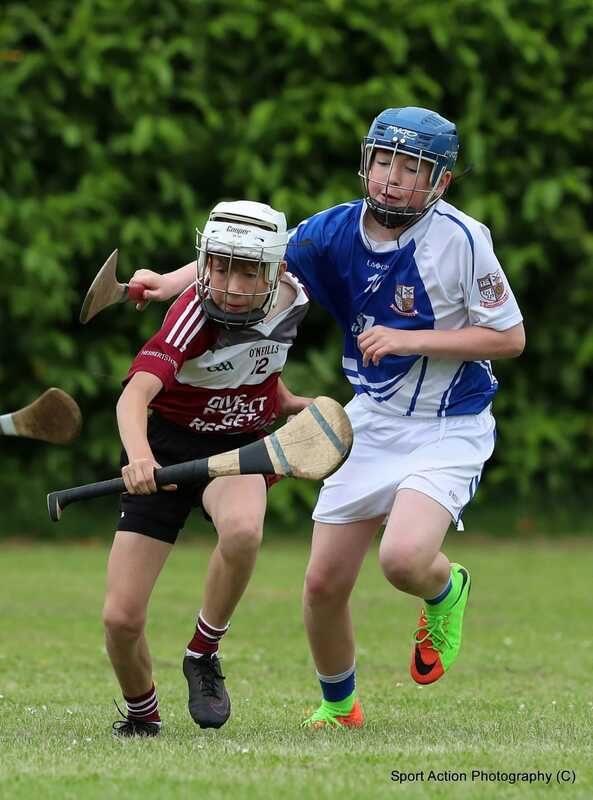 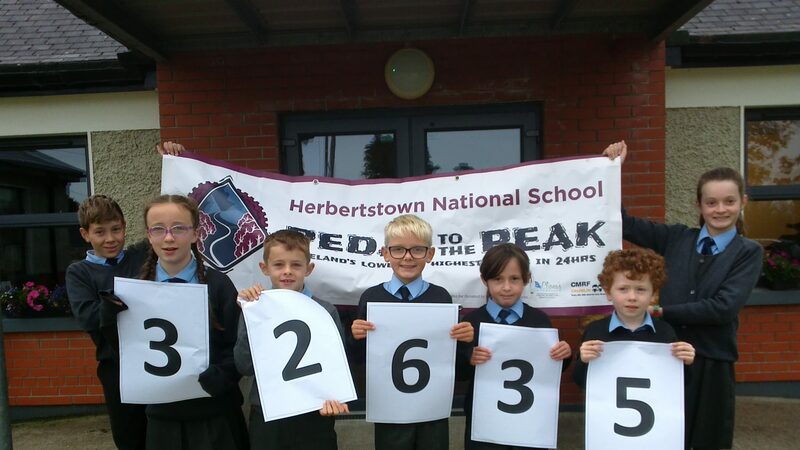 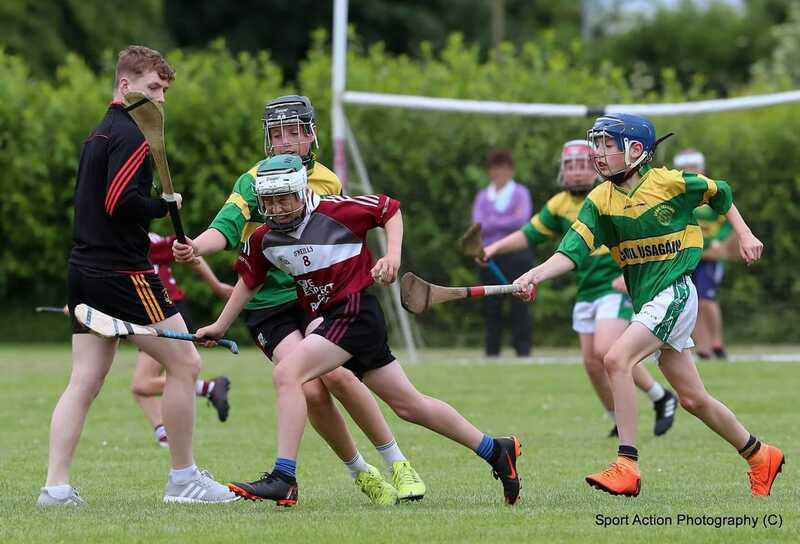 Herbertstown's Pitch is the same size as Croke Park's! 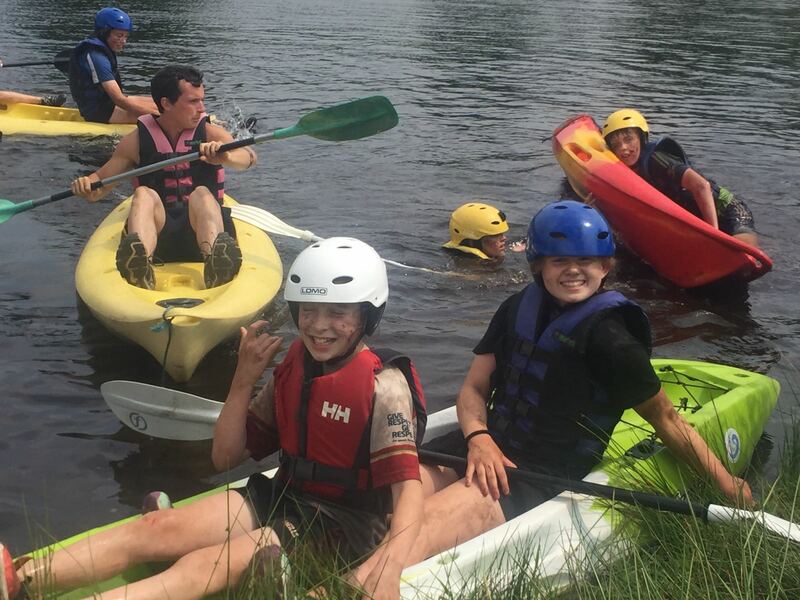 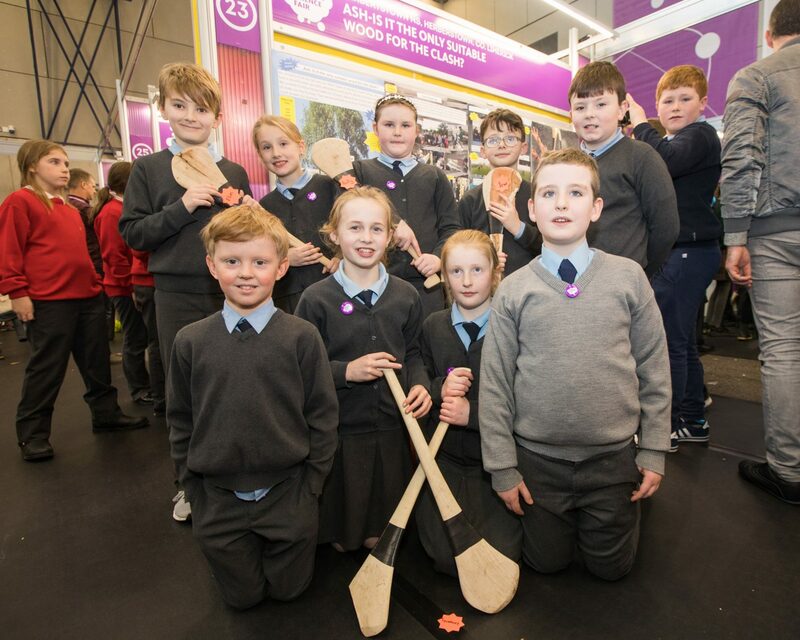 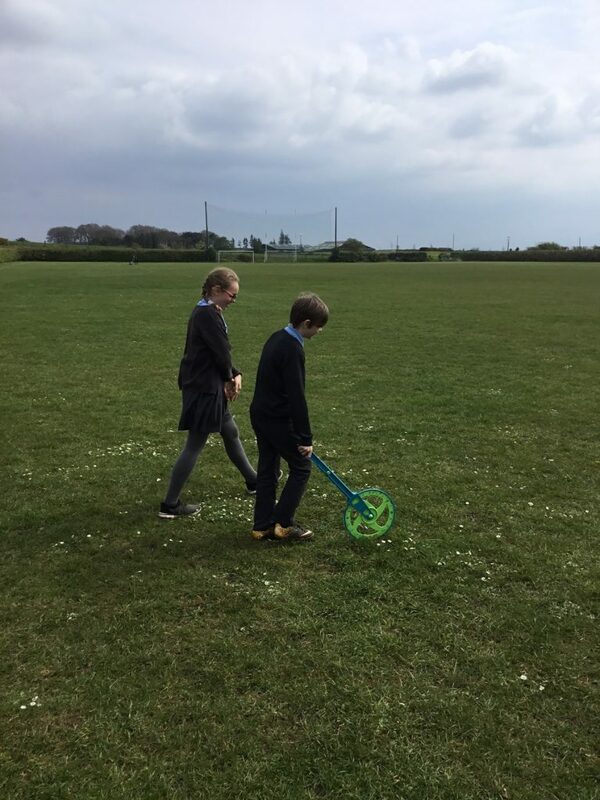 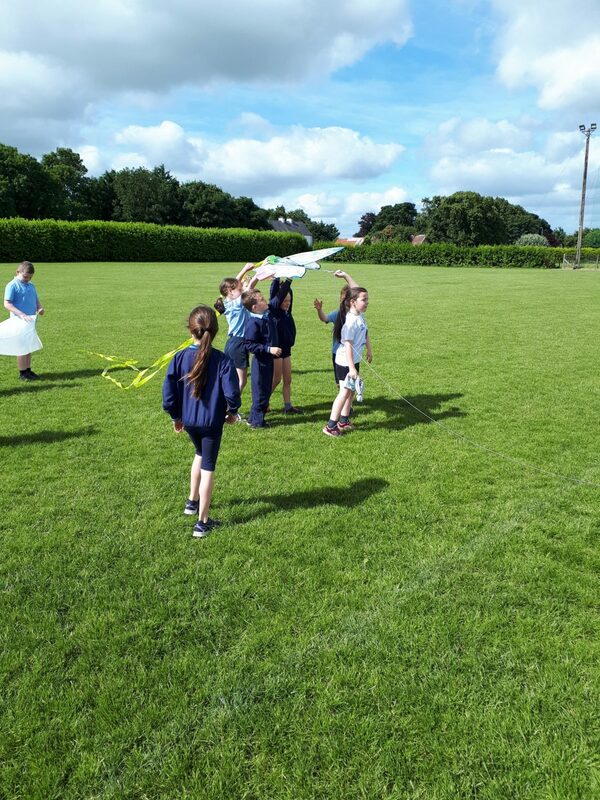 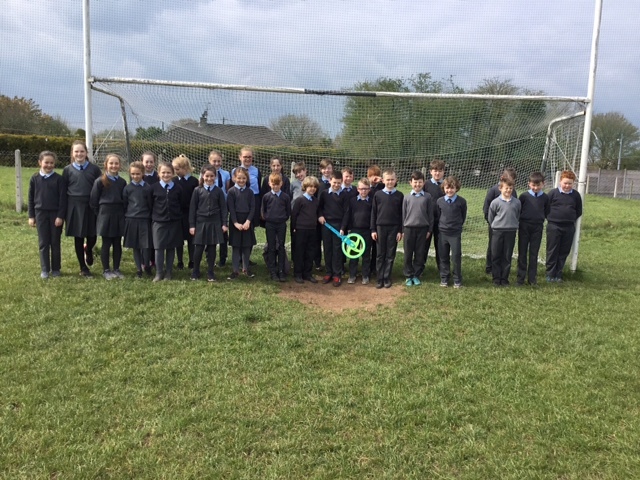 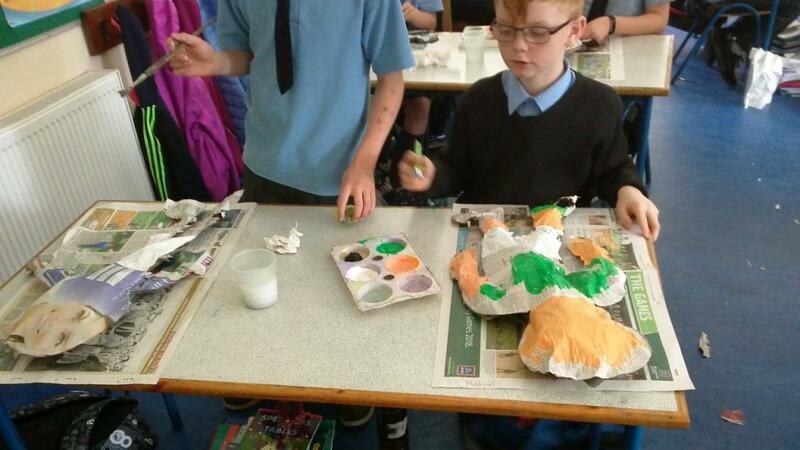 Pupils use measuring skills to check size of local pitch. 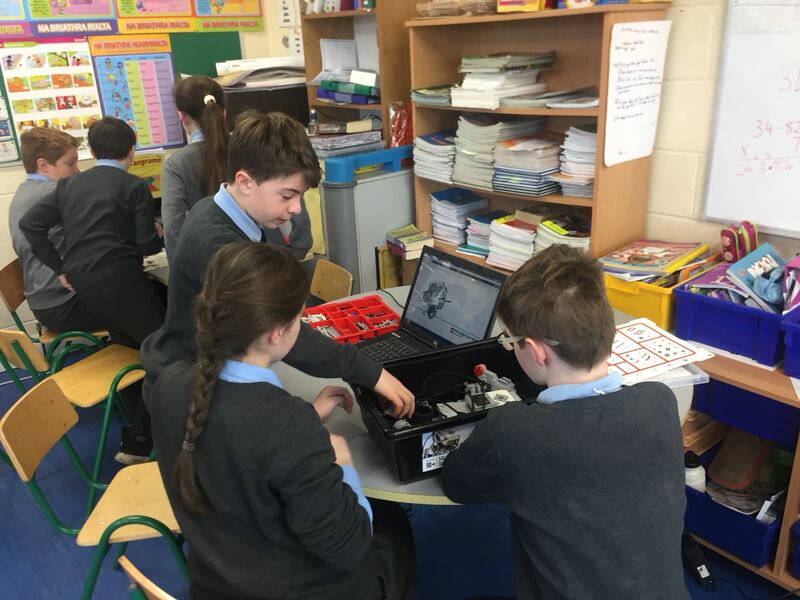 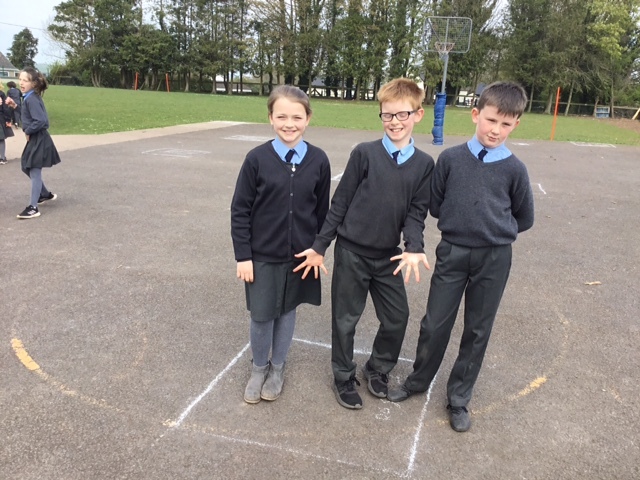 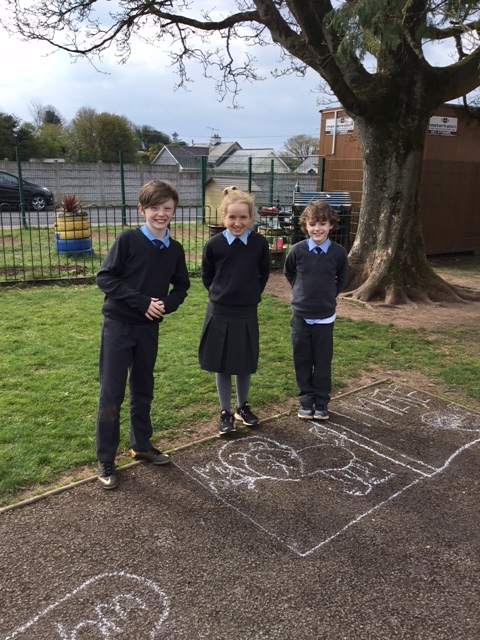 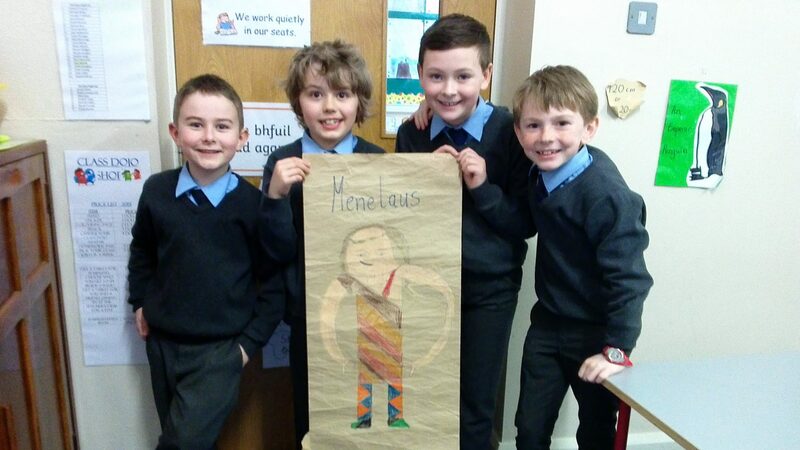 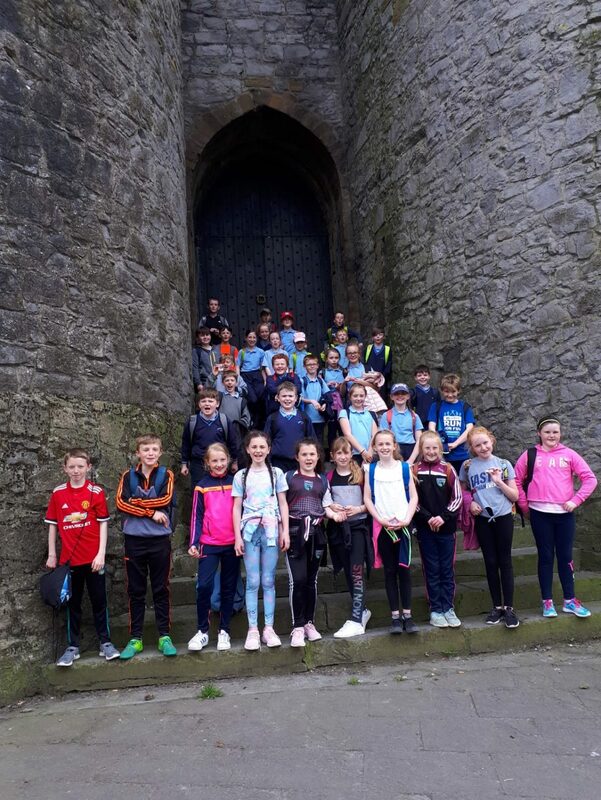 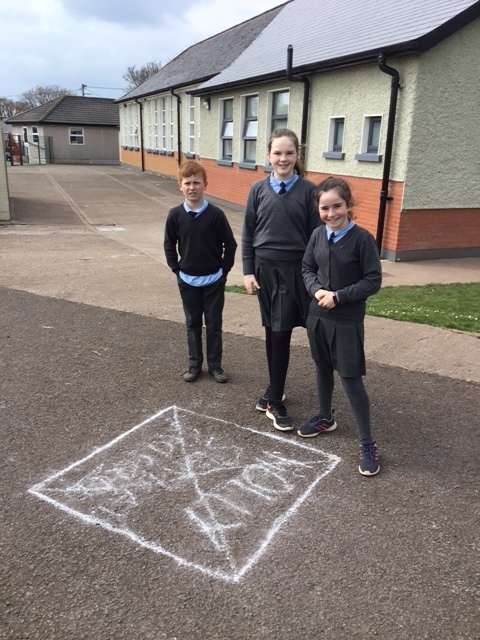 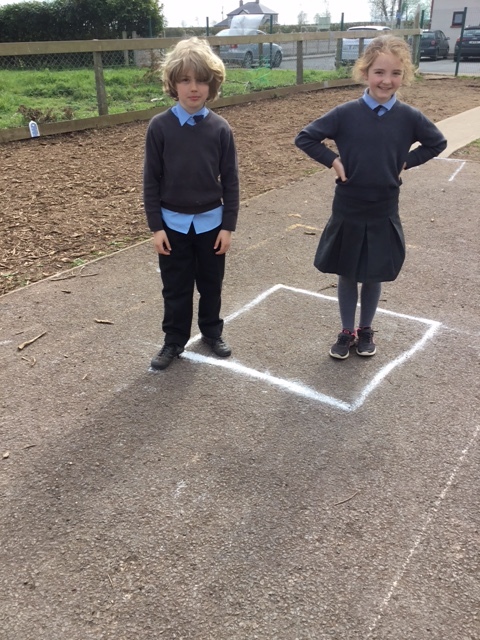 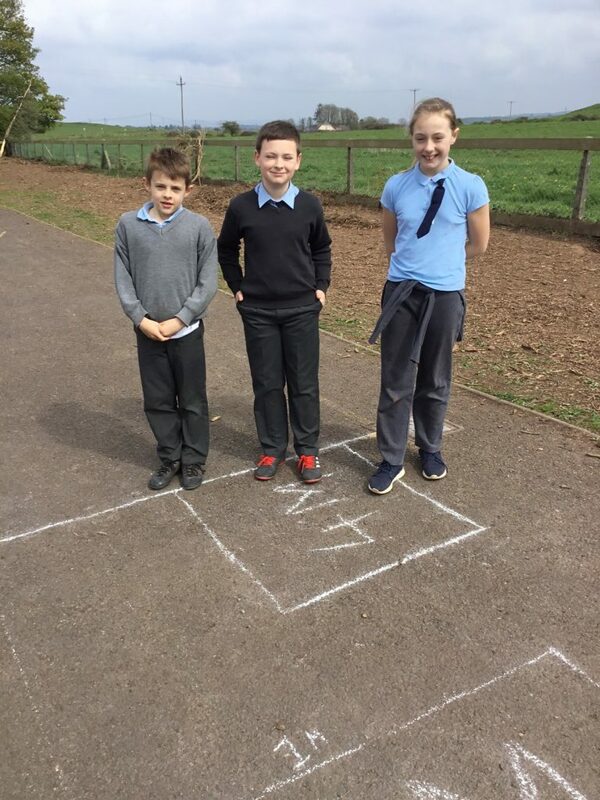 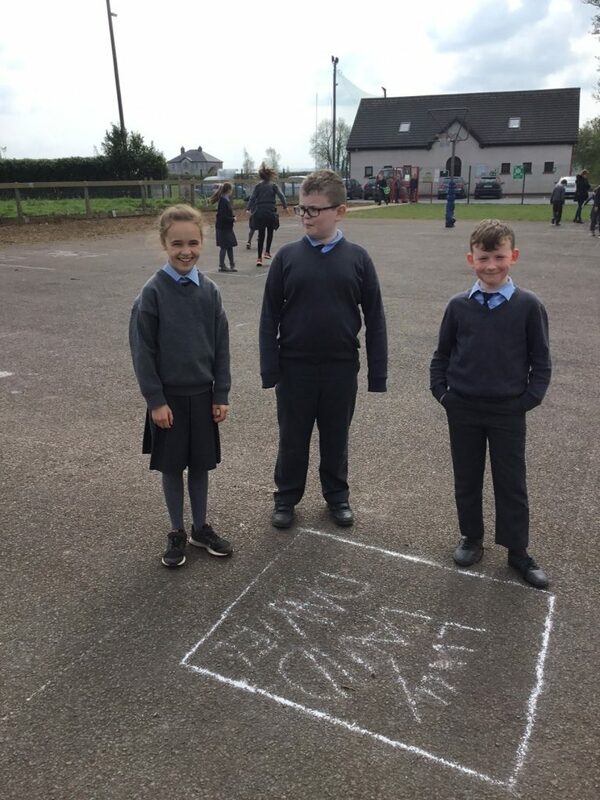 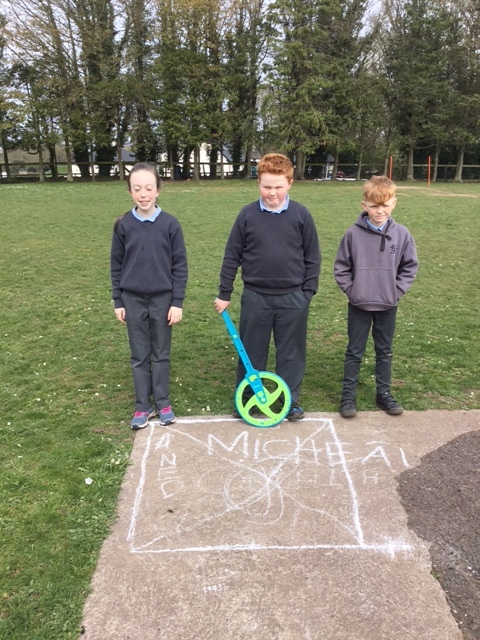 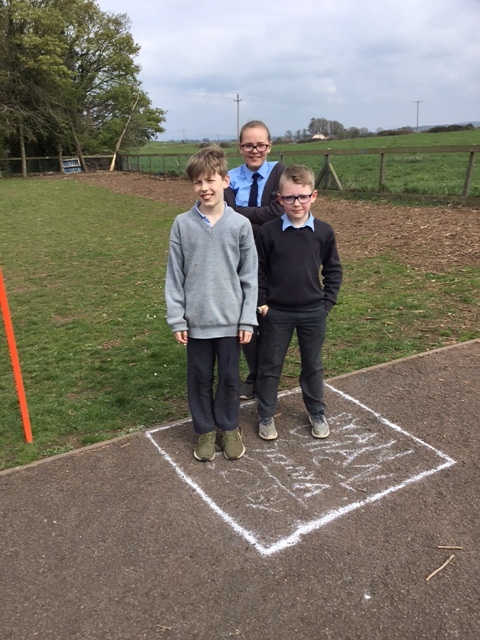 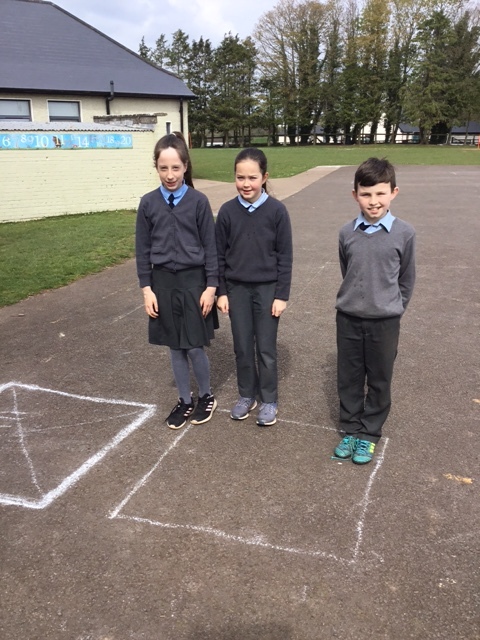 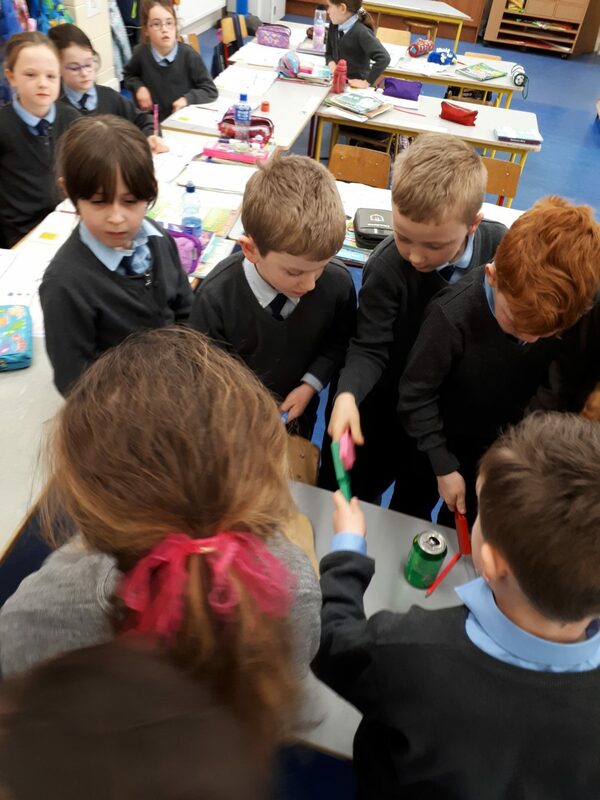 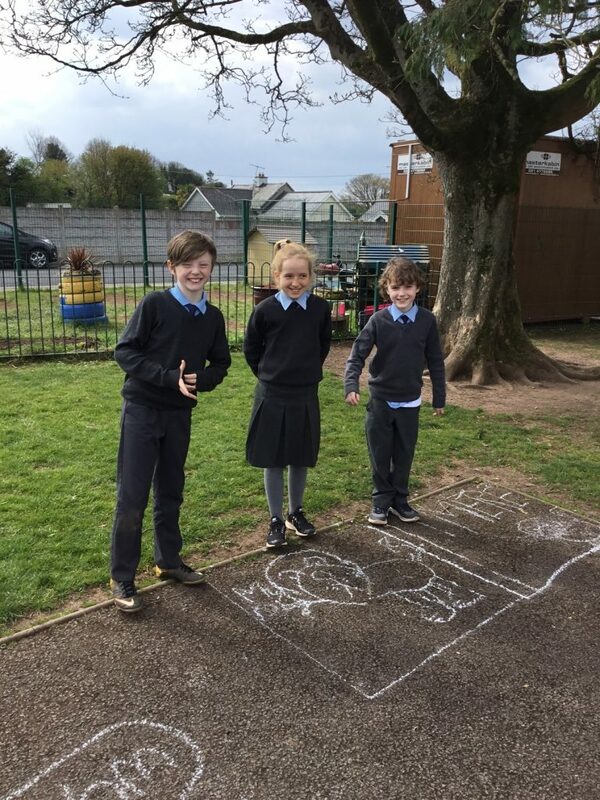 Third/fourth class have been studying area and perimeter this week in maths and went outside to draw squared metres.